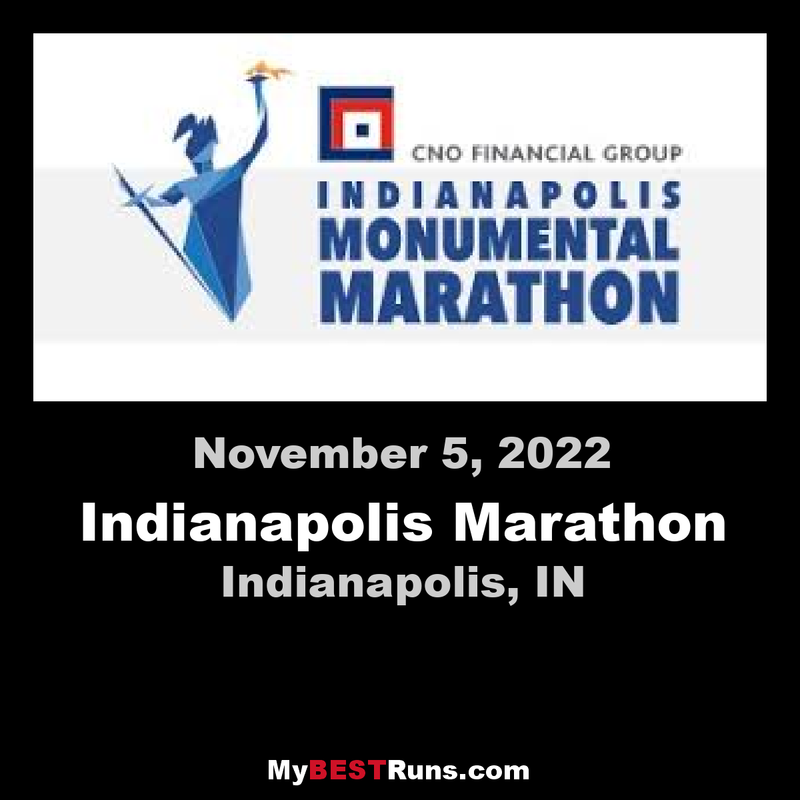 Now one of the 20 largest marathons in the US, the Indianapolis Monumental Marathon is the ideal fall marathon for everyone from the first time marathon runner to elite athletes. Starting and finishing at the Indiana State Capitol, the course highlights landmarks and historical neighborhoods throughout Indianapolis. Nationally recognized as flat and fast, this event has hosted Olympians, PR seekers, and thousands of Boston Marathon qualifiers. Along with a half marathon, 5k, and kids fun run, race weekend is full of events for the entire family. The Indianapolis Monumental Health and Fitness Expo at the Indiana Convention Center kicks off the event with two days of talented expo speakers, vendors, and opportunities to show your monumental spirit.